Tomorrow my husband and I are heading off on a new adventure. At noon we will board a plane to Miami Florida. Once in Miami we are meeting up with a group of Compassion sponsors and then on Monday we will be boarding another plane heading for the country of Haiti. 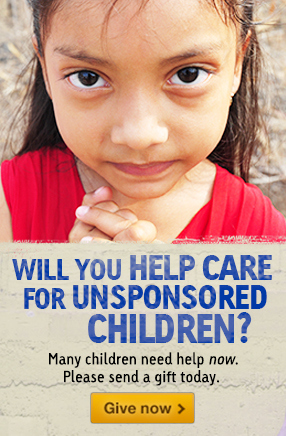 While in Haiti we will be visiting several of Compassion’s child development centers. At the centers we will get to find out more about how Compassion’s programs work and also while we are there we will get to interact with the children who are enrolled in the program. Our guide has a lot of different activities planned for us such as helping with Bible school and visiting a Compassion Child Survival Program. On Friday we will have the most exciting part of our adventure, and the reason for all that excitement is because Friday will will be the day I will be meeting a young man named Theirry Ridji Macon. 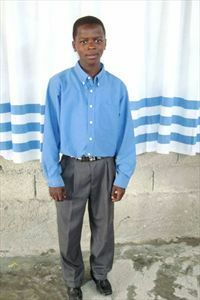 Theirry is a child I sponsor through Compassion, he is 15 years old. Theirry and I have written letters back and forth for almost two years now and during that time I have grown to love him so much that I feel like he is part of my family. No longer will we have only words written on a page, we will now be speaking words in real life, as I will finally get to meet this sweet boy face to face. I am so excited and yet also very nervous as I wonder what I will say to him. I am praying God will give me the words. I pray for words that will leave a lasting impression and that will be something of value. I pray that every single word that comes out of my mouth will be something God wants Theirry to hear. I also just want to listen to him talk, to see his face as he speaks as I begin to know this child even more. What I say to Theirry is not the only thing I am nervous about. I live in my cushy world here in a small town in Missouri. 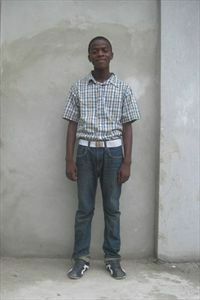 I fear for what I will see in Haiti, I fear the reality of Theirry’s world. A world that is not even close to cushy. He lives in a world of poverty and I am also pretty sure some of what I see is going to be heart breaking. I am not sure I really want to know, yet at the same time I feel as if I HAVE to know. 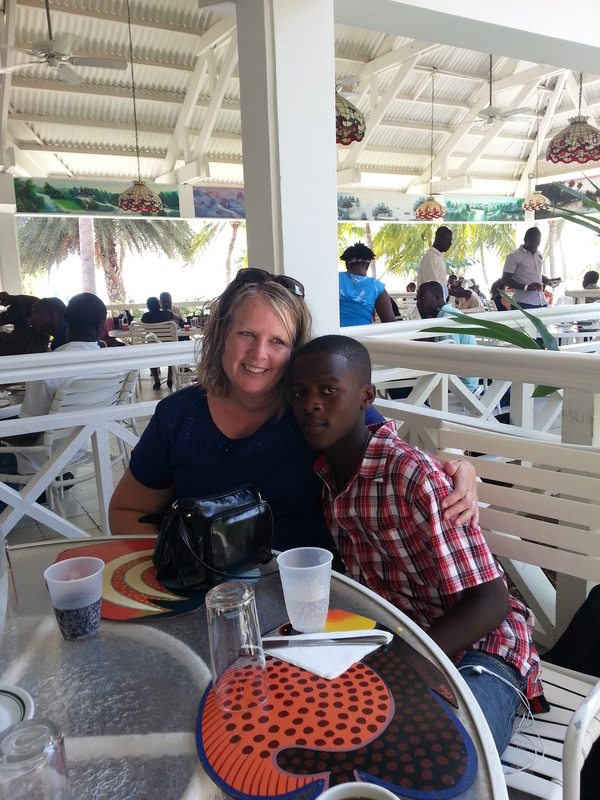 Something else I will have to try remember while in Haiti is that God is in control, no matter what I see. As my husband and I head off on this new adventure God has planned for us I am asking for your prayers. Please pray for my husband, myself and our group that we can complete the plan that God has set in place for us. Please pray that we can live in the moment, take it all in and that we look to the blessings and also help us to be blessings. 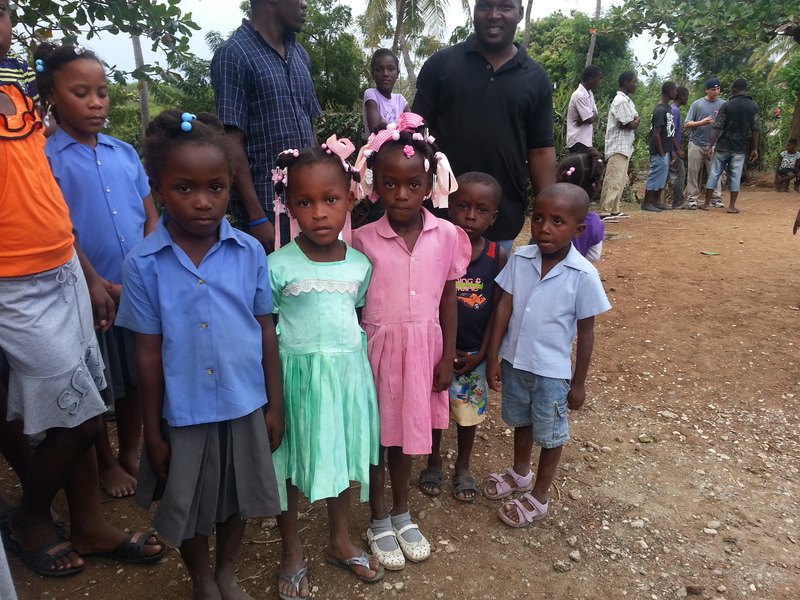 Most of all please pray for the children of Haiti. Please pray that they will all know Jesus and that they may feel his arms around them. Thank you for your prayers and for reading. I will be back soon to tell you all about our trip 🙂 God bless you. This such a loving part of ministry that you are a part of! I hope that you get to breath it all in including the associated empathy, love, heartfelt verbal exchanges and thanks giving to God for it all. I will be prying for you T, how wonderful for Theirry and you to be able to be together this is indeed a blessing for both of you. I’ll be praying for you! That’s so exciting!! You have my prayers T!! God bless you all as you encounter such a tender time of events.